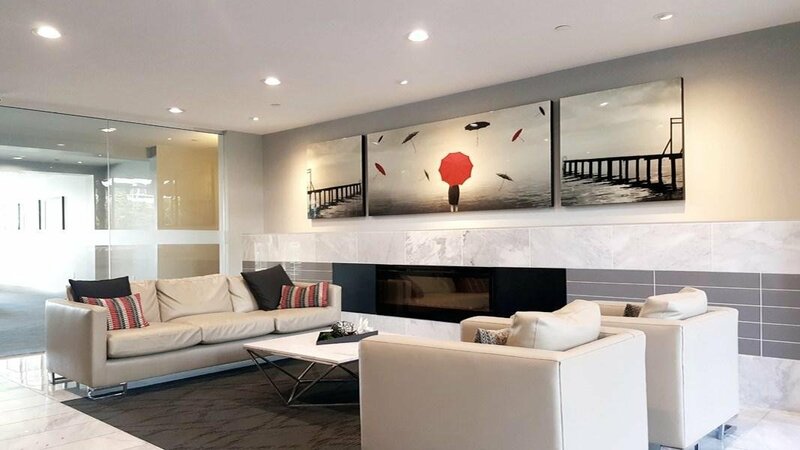 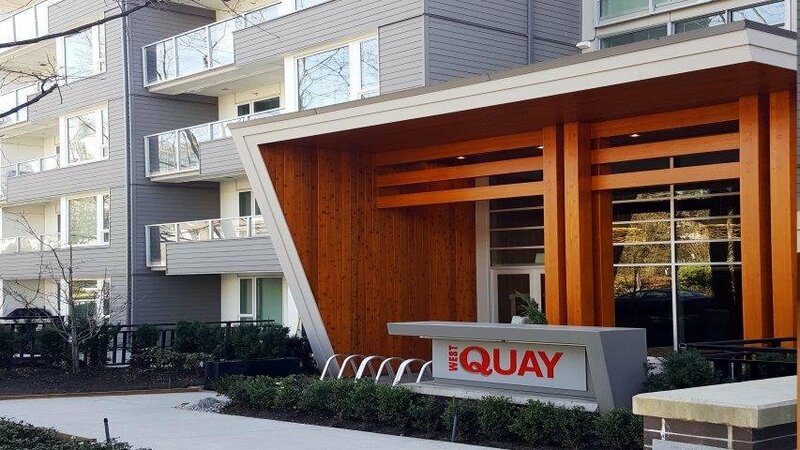 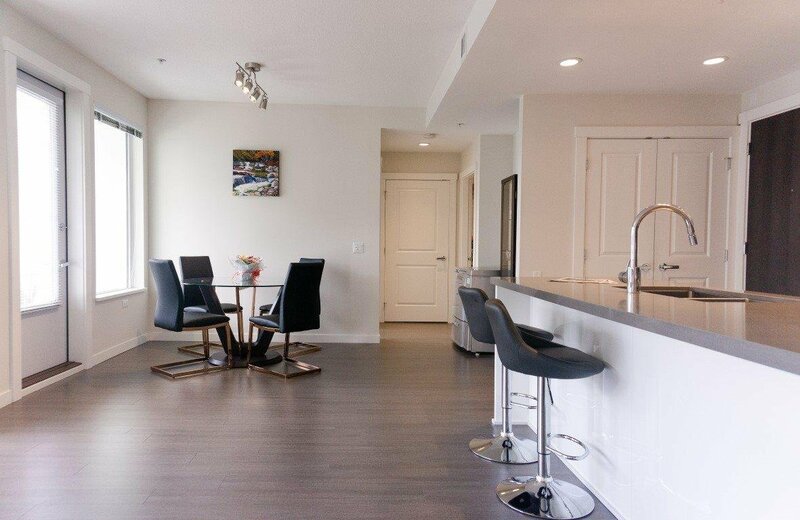 West Quay by Polygon, Urban luxury life style with soothing natural beauty in North Vancouver's Lower Lonsdale area. 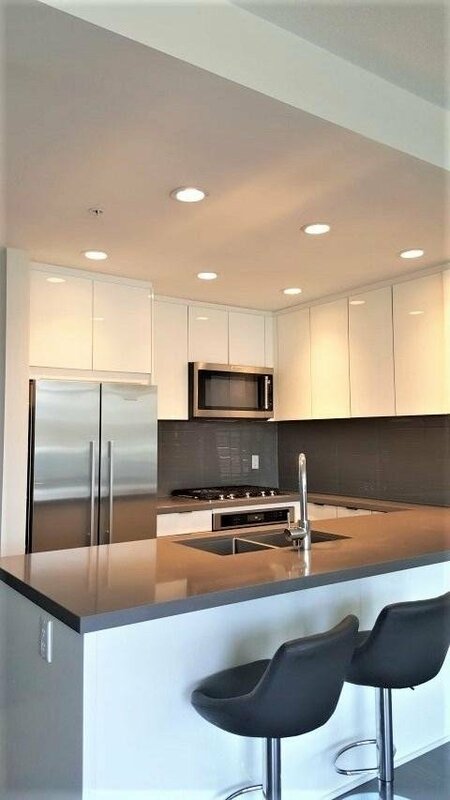 Well designed with exceptional east facing 2 beds 2 baths-Bidet installed home features a spa inspired bathroom with deluxe linen closet & spa-like shower with bench seating.. 9' ceilings in the living & dining rooms, wonderful sunlight from bright floor to ceiling windows, in-floor radiant heating and premium stainless steel appliances. 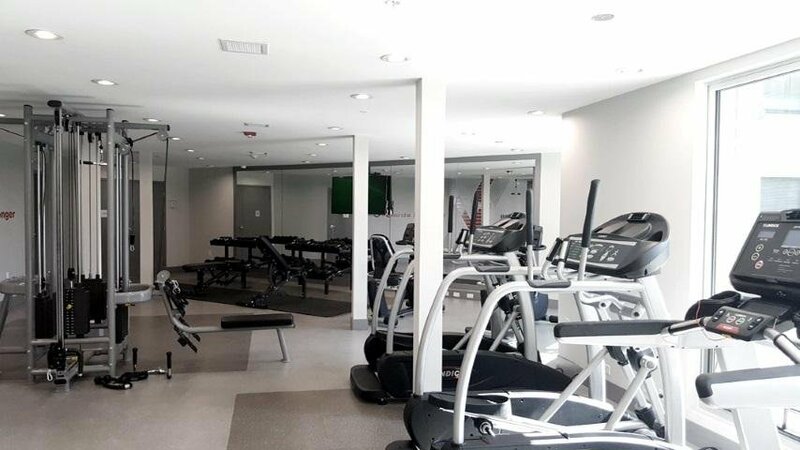 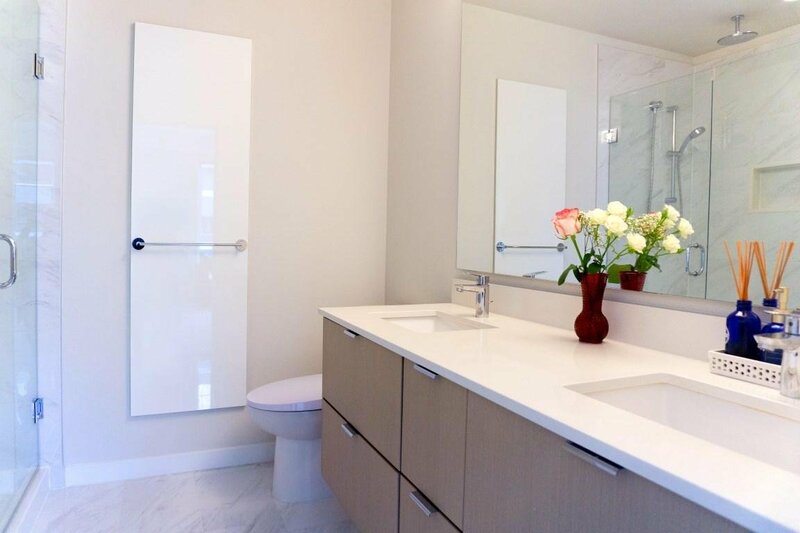 Amenities include a fitness studio and social lounge. 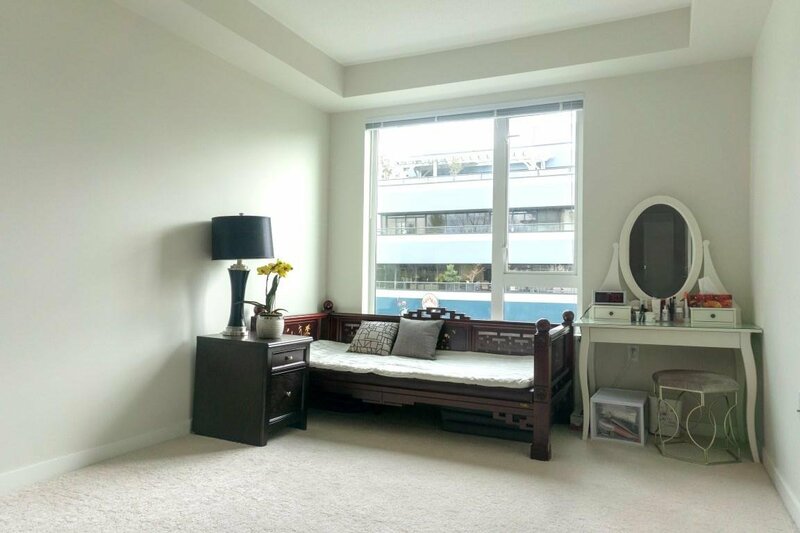 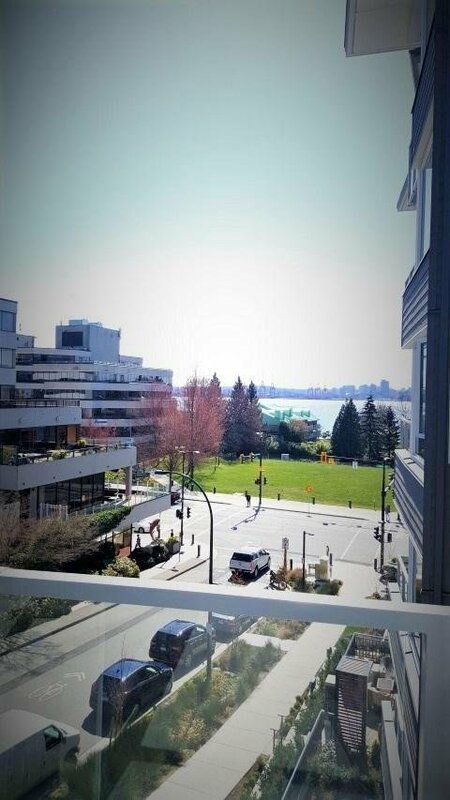 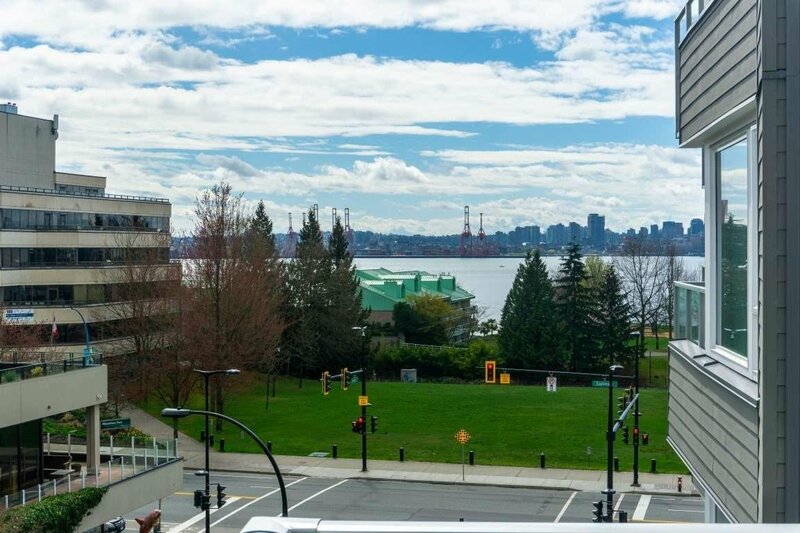 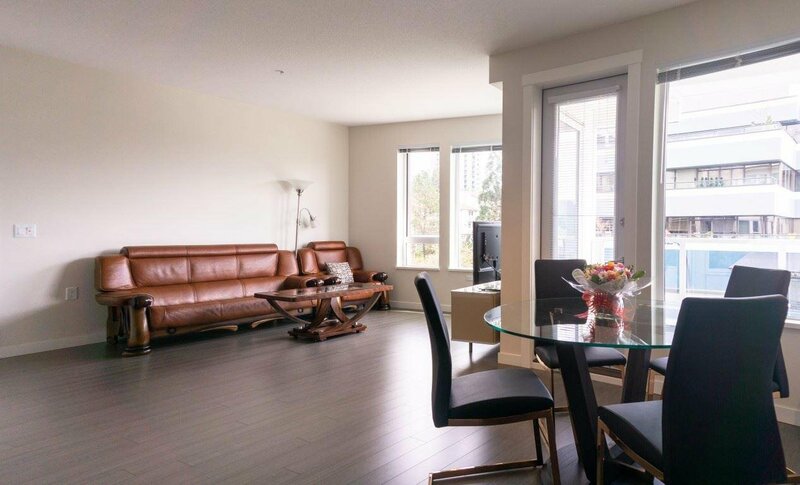 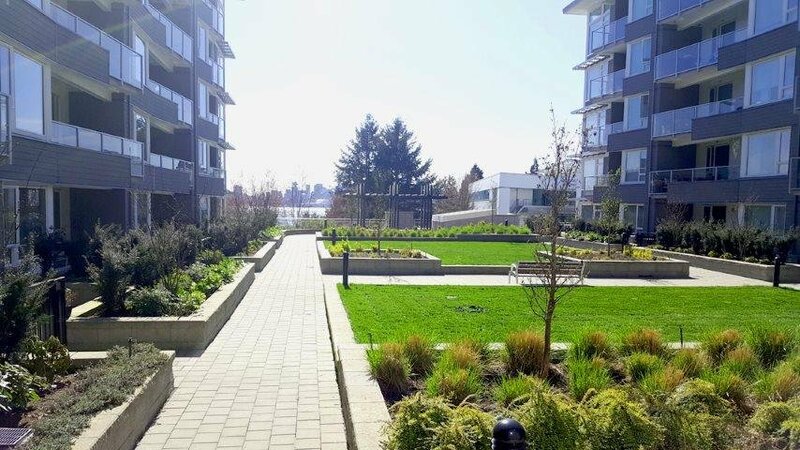 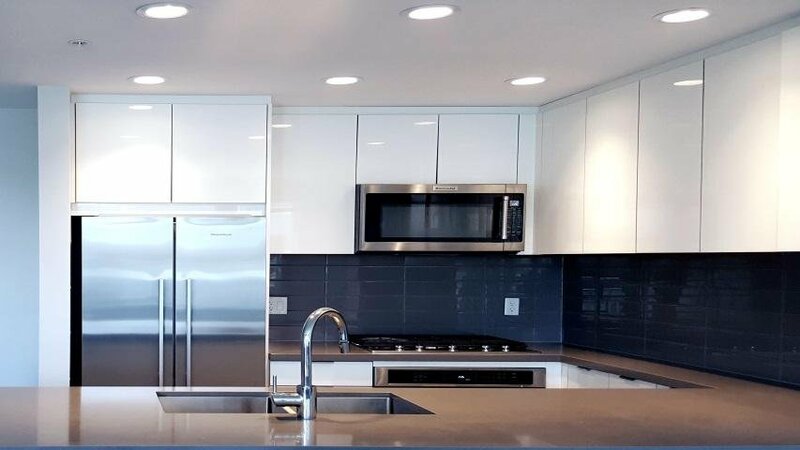 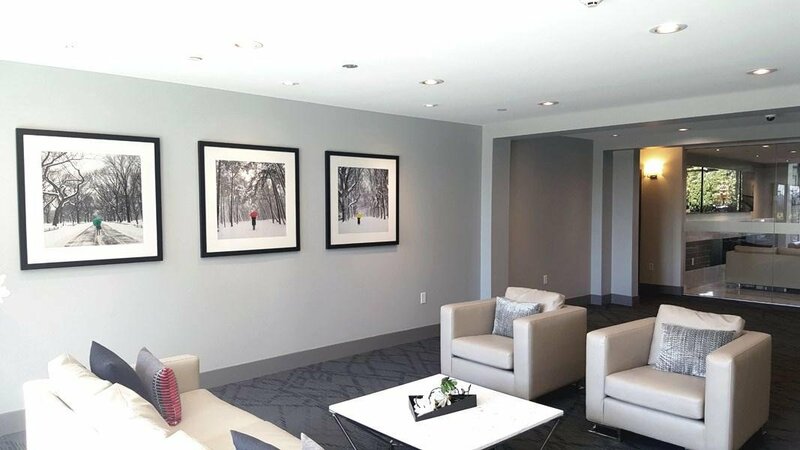 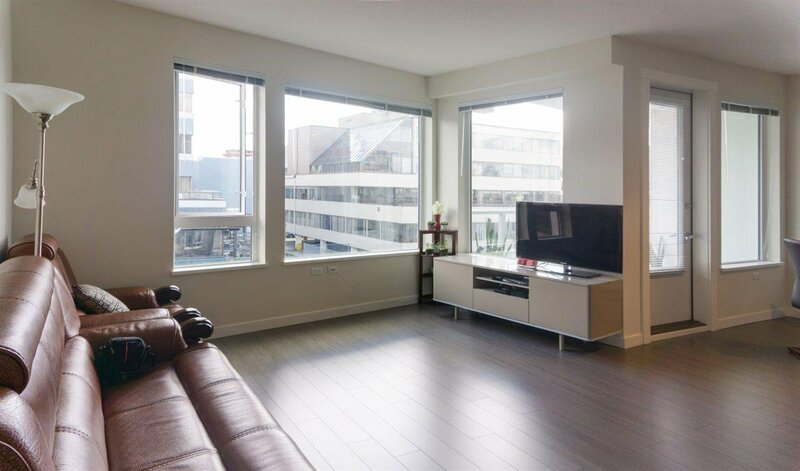 Super convenient location near City Hall, Library, Shopping Cntr, Bus, Parks, Commuity Cntr, and friendly neighbours with spectacular view of downtown and inlet.